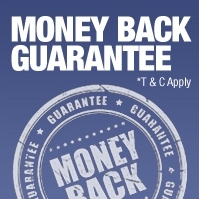 Gift vouchers in denominations of 4, 8 and 12 weeks hire. 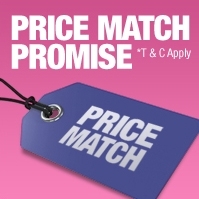 Each voucher entitles the holder to redeem it as full payment against the hire of any piece of fitness equipment in the category of Home Fitness Equipment Hire. 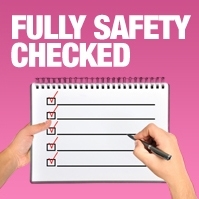 Vouchers also include the cost of delivery, installation and collection. 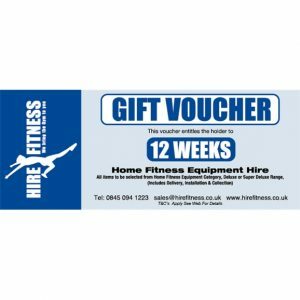 Buy a gift the whole family can use, 12 weeks hire of home fitness equipment with our 12 Week Hire Gift Voucher. We'll deliver the equipment to you so it's ready for the whole family to use at any time of the day or night. A regular snatched 10 minutes of exercise here and there when you have the time, is better than once a week at the gym. A voucher for fitness equipment hire might just be the best present ever. Buy your loved one the gift of fitness with our 8 Week Hire Gift Voucher, so they can train for an event, rehabilitate after an injury, or simply allow them the convenience to get fit at home. 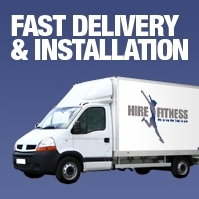 We'll deliver and install so all they have to do is enjoy the equipment. Why not treat a loved one to the gift of fitness with our 4 Week Hire Gift Voucher. Save them the hassle of going to the gym by letting them choose whatever piece of fitness equipment they want for 4 weeks. We'll deliver and set it up for them in a room of their choice at home. Getting fit has never been easier.